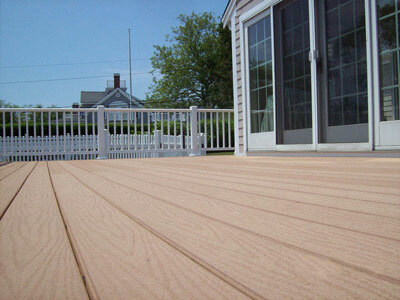 Adding a deck onto your house is the perfect solution for those who enjoy outdoor living. 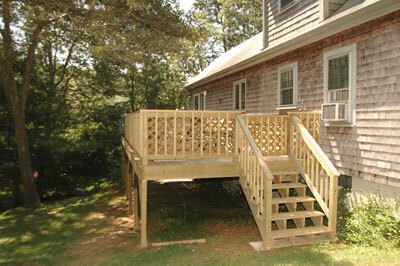 If you prefer a little more shade, the addition of a pergola can give you the perfect Summer setting. 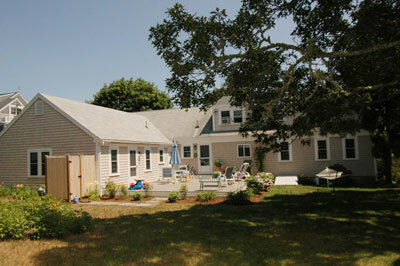 And if you need to rinse the sand off from the beach, consider having an outdoor shower installed. Many maintenance-free materials are available now. Let us help you pick the right material for your job. 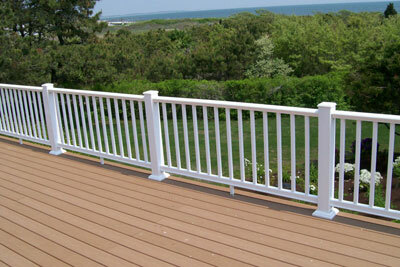 Spend more time outside on any one of many different styles of decks or patios.